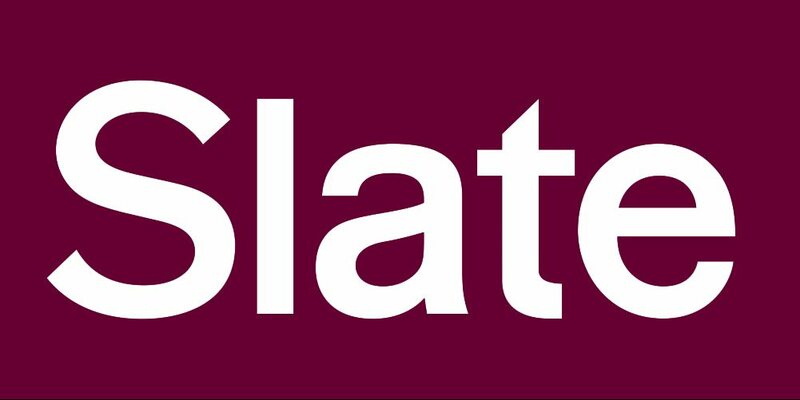 Catherine Girardeau is currently a Senior Producer with Slate.com, producing a podcast with author/journalist Michael Lewis (Moneyball, The Big Short) about fairness and the people who try to enforce it. 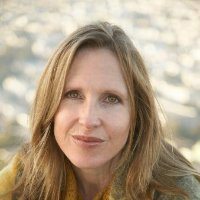 She's also worked with Depict.com, the Stanford Storytelling Project, APM's Marketplace, KALW, Antenna Audio and others. Her radio features have been aired on PRI's The World, Marketplace, Marketplace Tech, the Distillations podcast and public radio stations around the country. Recent work includes Viewpoints: Body Language, an audio and visual exploration of gesture for the Metropolitan Museum of Art; audio features on a Syrian expat orchestra in Germany and a UK company helping humans become cyborgs; and a series of guided meditations for San Francisco's Asian Art Museum.